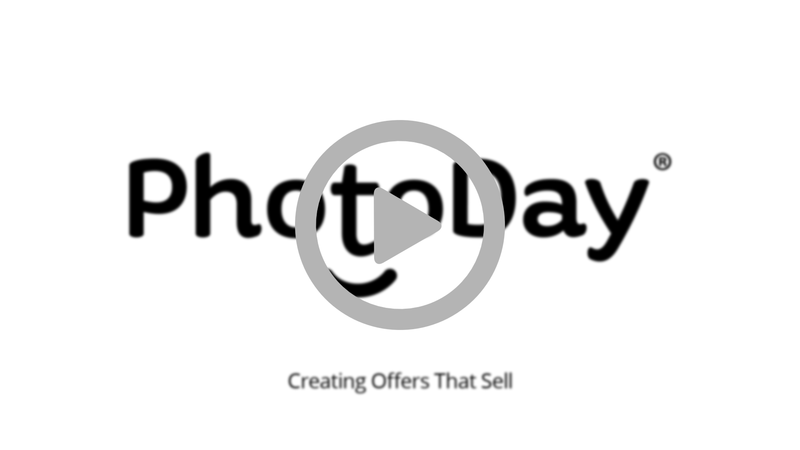 PhotoDay Onboarding - Part III - Creating Offers that Sell! In this article, we show you some basic how-to and strategies behind setting up offers to help entice your customers. Everyone looks for deals, discounts, and coupons, right? They’re a great way to motivate your customers to purchase more, and purchase now! So, let’s go ahead and show you how to create some of those incentives in PhotoDay that’ll help you close more sales. Start out by going to your storefront, and click on “add offer” - from there, you can choose what kind of offer you want to create. We can do a discount, a giveaway, or free shipping right now. First, let’s go ahead and look at creating a discount. Discounts are great when you want to offer a percentage or fixed dollar amount off of a purchase. You can further refine the offer by putting a minimum order amount, an expiration date, or maximum redemptions. Minimum order amounts can be used to encourage customers to add more items to their order, expiration dates create that sense of urgency to order as soon as possible, and maximum redemptions incentivizes those early bird customers! With a quick click, you can also add free shipping to your discount offer. Alright, next let’s take a look at giveaway offers. These are great if you want to add a product incentive, like free stuff or a buy-one-get-one type of deal. Select a price sheet you want to use, and then choose what items to which you want your offer to apply. In addition, the same optional offer refinements are available for giveaways too as they were with discounts. Lastly, you can create free shipping exclusive offers that provide…you guessed it, free shipping for orders of a minimum dollar amount, or orders made by a specific dates, just to rope in those early birds again. And that’s discounts. Next up, we’ll be looking at how to set up your clients. Check out the next article here.